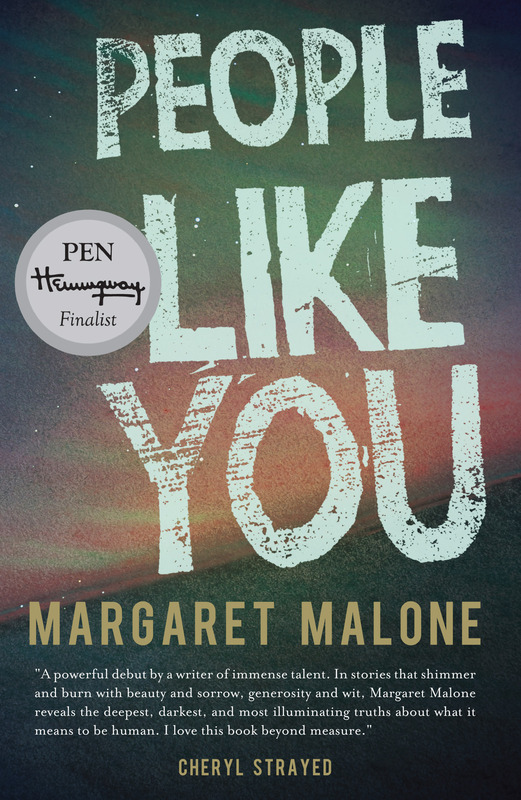 Margaret Malone is the author of the story collection People Like You, finalist for the 2016 PEN Hemingway Award and winner of the Balcones Fiction Prize. Her stories and essays have appeared or are forthcoming in The Masters Review, Swink, Paper Darts, and The Missouri Review, among others. 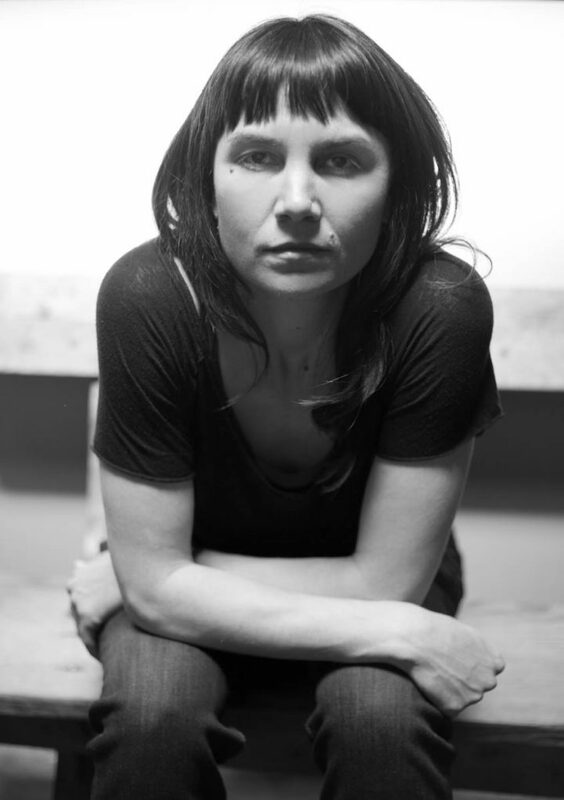 A co-host of the artist and literary gathering SHARE, Margaret teaches creative writing at Literary Arts and in the Certificate Program at the Independent Publishing Resource Center. Visit her online at margaretmalone.com.